Christian Preschool: Welcome To Our New Website! 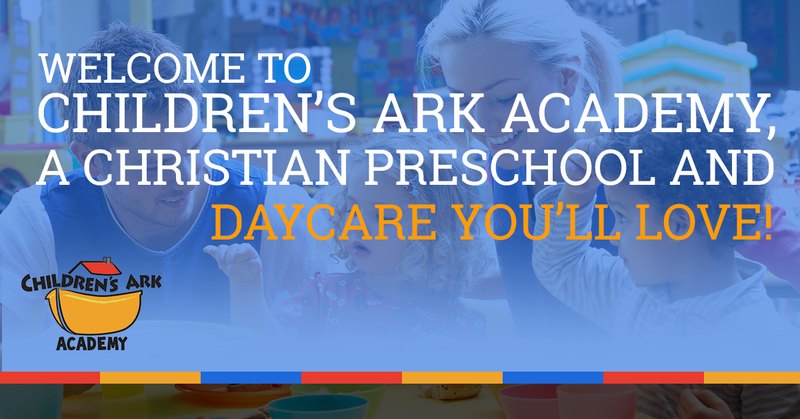 Welcome To Children’s Ark Academy, A Christian Preschool and Daycare You’ll Love! We’d like to thank you for stopping by the new and improved Children’s Ark Academy’s website, dedicated to providing you with great information regarding our Christian preschool and daycare options. For years our teachers have been bringing up children to teach them the basics of reading, math, science, art, music, and, of course, religion. It’s an early childhood education program that can’t be matched in the Alpharetta area, not only because of the facility but also because of the philosophy. Let’s take a look at the many types of care we offer for youngsters. We love babies! 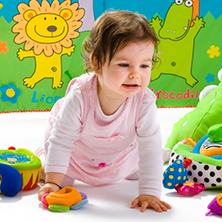 From 6-weeks on, we can take care of your child in our infant daycare. 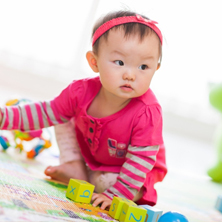 We spend so much of our day on the floor with the little ones, providing the best infant care around. There’s always lots of holding, cuddling, hugging, and interactions with the children whenever they’re awake, and comfy places to nap when they’re not. Our infant care rooms are always kept clean, because we know you care about the environment in which your child spends his or her day. An air filter is always running to clean the air as well. Toddlers are so much fun! Children learn through playing, and we certainly keep them busy playing during this time of rapid development. This Christian daycare program is constantly reinforcing the learning they’ve done already while furthering their understanding of Bible stories. Whether they’re walking yet or not, they’re welcome in our toddler preschool! Our daycare for two-year-olds is a fun time for your child…and for us! Now comes the time for a bit more structure, and we have a specific faith-based curriculum in our preschool for two-year-olds. We’ll work on writing and reading skills, sign language, and more, as well as additional learning of Biblical principles. 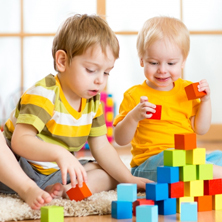 Private preschool is a great way for kids of around four-years-old to get ready for kindergarten. Our private pre-K helps kids to improve their motor skills, reading level, math understanding, science exploration, art, music, and more. And because it’s private preschool, we can also continue religious teachings. If your child is four years old, the State of Georgia provides the opportunity to attend a preschool program. This program is so much more than just preschool daycare; it’s an incredible opportunity that can improve a child’s readiness for kindergarten across many subjects. It’s an opportunity you don’t want to pass up! Children’s Ark Academy is ready to teach your child! We’d love to speak with you in person about the variety of Christian preschool and daycare options we offer. Contact us today!